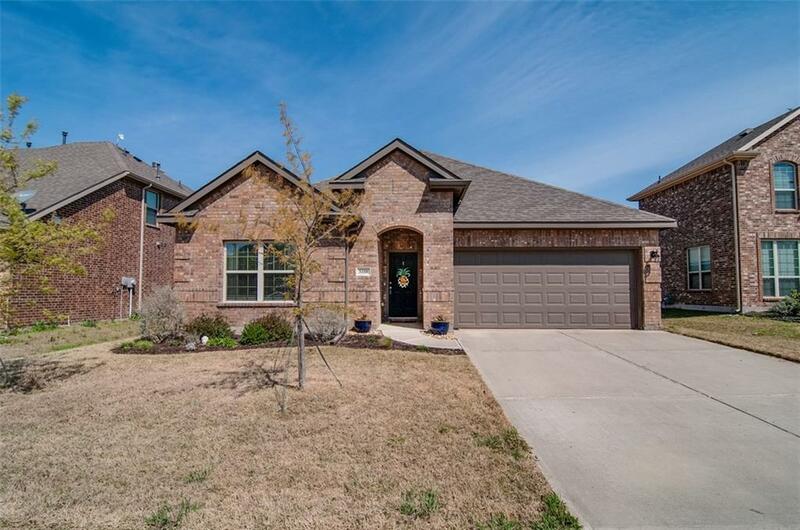 This single story 3 bed, 2 bath home features a wide entry and open floor plan. Kitchen showcases granite countertops, stainless appliances, breakfast bar at the island, and gas range. Separate dining room is currently used as an office space. Spacious master has a seating area and master bath features an oversized shower, dual sinks and walk in closet. Covered patio in the backyard, with plenty of room to play.